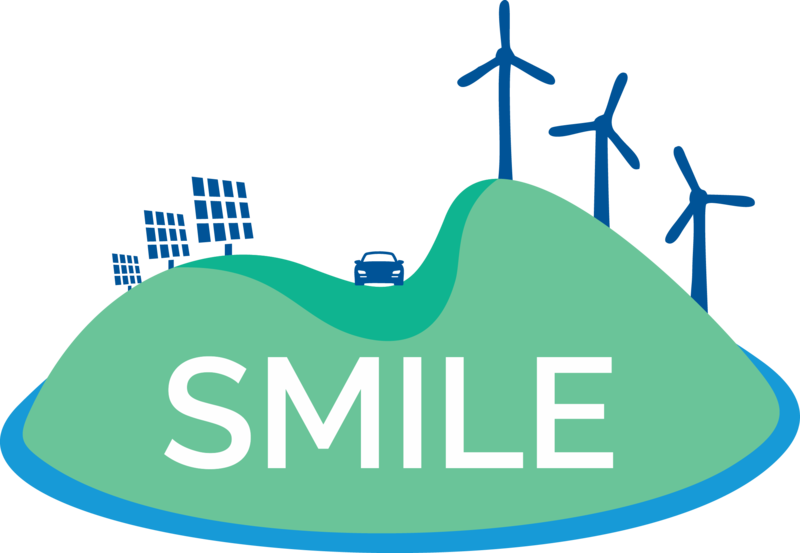 SMILE aims to implement domestic heat installs, the EV (Electric Vehicles) charge points and the smart control of the 11kV on-site switching and storage system in Orkney. Planned domestic heat installs will consist of approximately 45 properties with a variety of different types of technologies. The types of houses and final quantities recruited largely depend on the uptake of participants (household energy use, size, existing heating system) and their existing or preferred way of providing heat and hot water to their homes. The EV charge points comprise of domestic households and local tourism sites and accommodation, that either have an EV that they currently charge at home, or a business/ facility which would benefit from being able to offer EV charging to customers/ visitors. Up to now, the overall architecture and detail of individual installation types has been finalized and the team was able to go out to potential participants and an interest from over 60 households was recorded. The detailed questionnaires from interested parties are now being used to do further assessments. Many of the properties are presenting high potential of suitability for project equipment installations. In the meantime appropriate household and vehicle monitoring equipment has been assessed, selected and procured and this equipment is already going out to the candidate properties to start collecting the baseline data for the project ahead of system installs. Enrolment to the trials is well under way after an extensive engagement, advertising and recruitment campaign. This included emailing interest groups; presentations at organized meetings; a stand at a local agricultural show; distributing posters; a mail drop to over 800 properties; advertisements in the local newspaper; and a broadcasted interview on the local radio station. 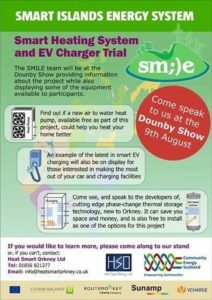 The SMILE team has participated in the Dounby Show which was kicked off in August. 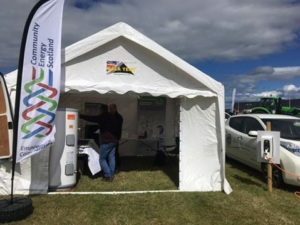 The event is one of Orkney’s biggest agricultural shows the SMILE team took the opportunity to introduce the project and to engage with the public face-to-face! The team has provided specific information about the project while also demonstrating a number for the technologies on offer to successful applicants. Orkney demonstrator is currently completing the process of tendering for the technical installer contract. The call for interest closes on the 24th of September and successful applicate will be selected shortly after. This will allow further visits to the signed-up properties for a technical assessment of them for suitability for the proposed project equipment. Once this final confirmation is complete, the contractor will be getting underway with installations.